She is gorgeous, she is intelligent and she is Ageless!!! IB was given an Award in recognition for her outstanding contribution to the entertainment industry. Yeah I personally think she deserves it….congrats to her! 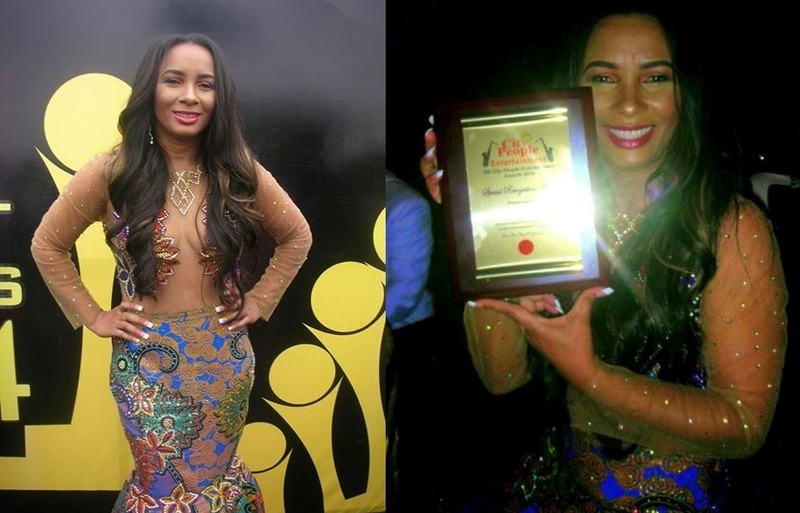 This entry was posted in Entertainment, Fashion trends and tagged AGN President Ibinabo Looking Exquisite + Grabs City People Award.